The national carrier SAA, operates an extensive network of flights between Johannesburg and a large number of major cities in North and South America, Europe, Asia, Australia and elsewhere in Africa. 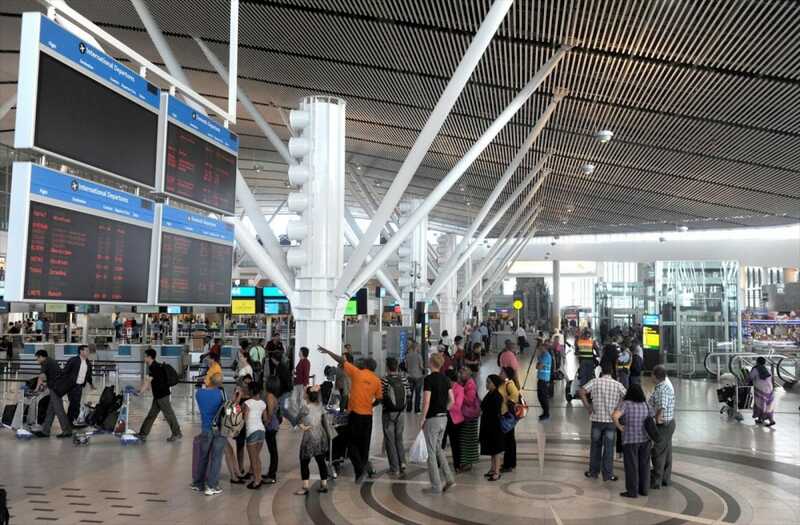 Almost all visitors from abroad fly to South Africa. The main hub for international flights is OR Tambo International Airport on the outskirts of Johannesburg, but some carriers also operate international flights to Cape Town and/or Durban.